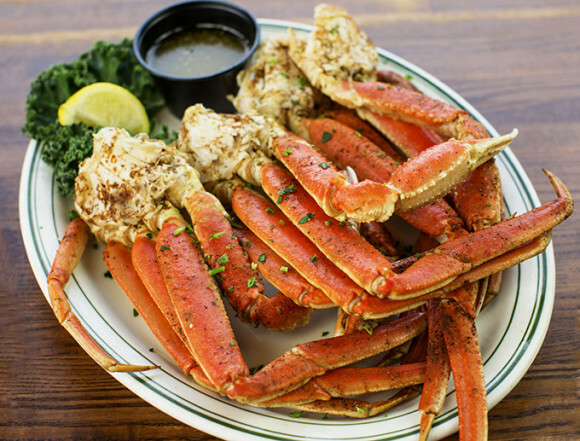 Considered the best family-friendly, waterfront seafood restaurant on the Gulf Coast, Original Oyster House offers award-winning gumbo, alligator, crab, fish, shrimp, crawfish, Gulf oysters served baked, broiled, fried or fire-grilled and a create-your-own seafood platter. Fresh daily salad bar, cheesy grits and homemade key lime or chocolate chip peanut butter pies are local favorites. Specialty drinks, wines and beers that pair wonderfully with seafood Kids’ meals start at $2.95. Great kid’s menu plus an outdoor playground. Open every day 11am-9pm.